Ready for a little more Bruno Mars in your life? Good. We are too. 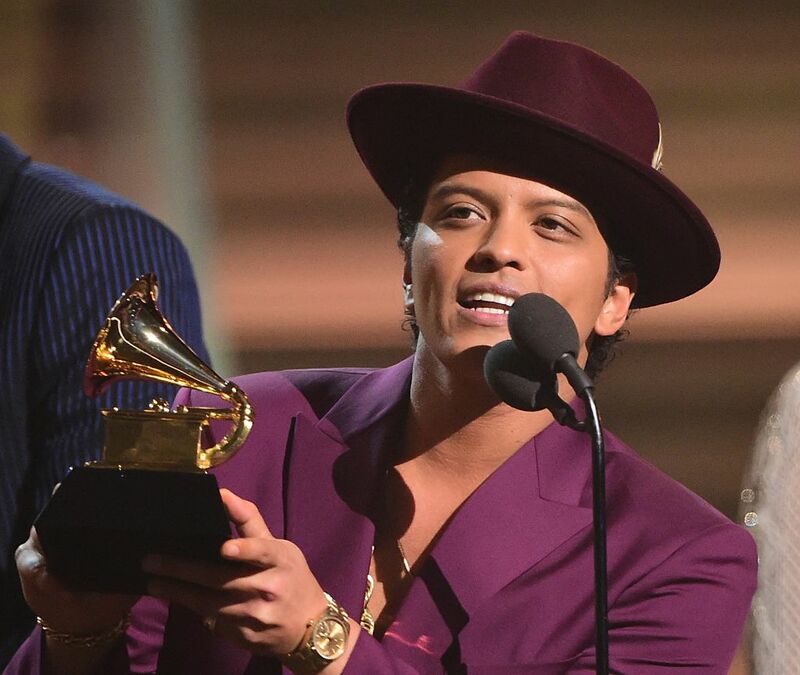 It’s hard to believe, but his album Unorthodox Jukebox, which brought us such hits as “Locked Out Of Heaven,” came out a full four years ago. (Sure, we had “Uptown Funk” come out last year, but technically that was recorded for a Mark Ronson album.) It’s about time for some new tunes — and on Friday, our wish will be granted. 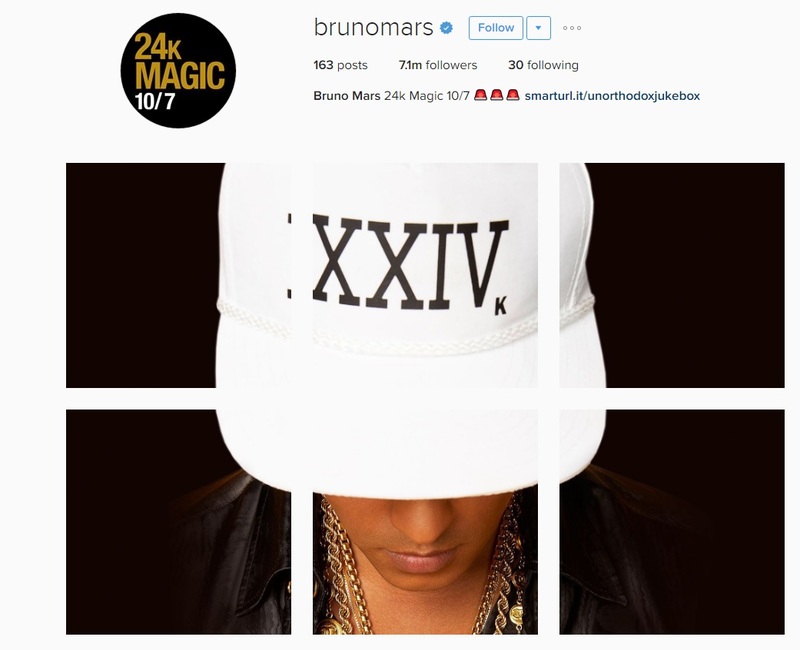 Mars announced on Instagram that the new single will be called “24k Magic.” And by announce, we mean — announce. Surely, Bruno’s fans who visited his page through a mobile device were a little confused. In fact, some thought he was hacked before the full photo was uploaded. But hey — it’s gorgeous, and probably worth the brief amount of panic. He also announced it on Twitter, but in a slightly less dynamic way. So far, we know his upcoming album will be “groove-oriented,” but that’s about it — an official release date has yet to be set. But we shouldn’t rush a masterpiece, as according to Mars, the album was just completed a few days ago. All of a sudden, our Fridays got a lot more exciting. We can’t wait to hear what “24k Magic” is all about! Knowing Mars, it’ll definitely have been worth the wait.